Viola Rocky Yellow Blue Wing. These latest additions share all the great features that make our Do it Right! Viola and Pansy so renowned. Do it Right! 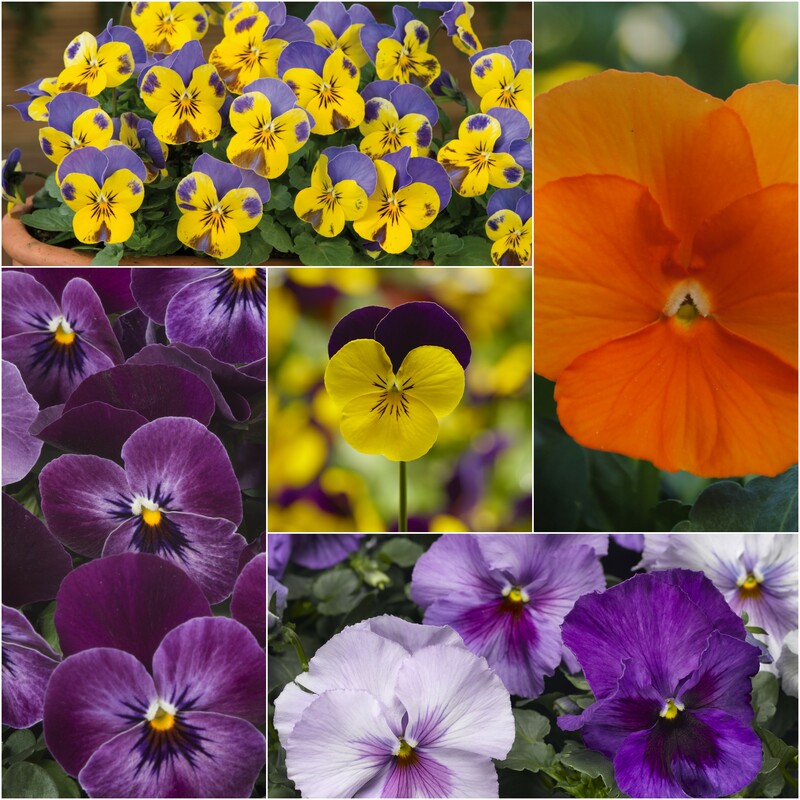 Viola and Pansy are the most uniform and reliable series on the market in their specific classes. The series has high germination standards, a good shelf life – as tested by FlowerWatch – and are highly reliable because of their uniform growth. The Do it Right! series offers a complete assortment, from small to large-flowered varieties, and a vast range of colours and types. Be sure to place your order in time for the important Viola and Pansy season. Contact your sales rep for more information on our Do it Right! portfolio.